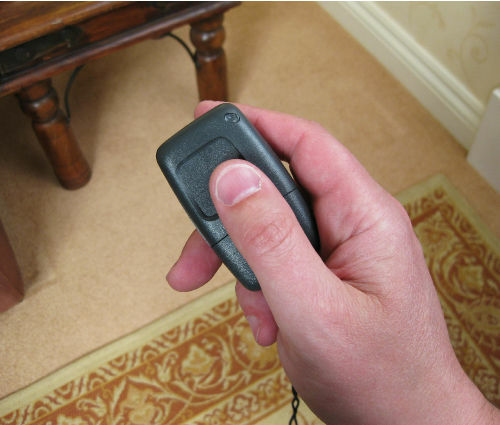 The Mini Person to Person Key Fob can be used to page a Carer in another part of the home or workplace. 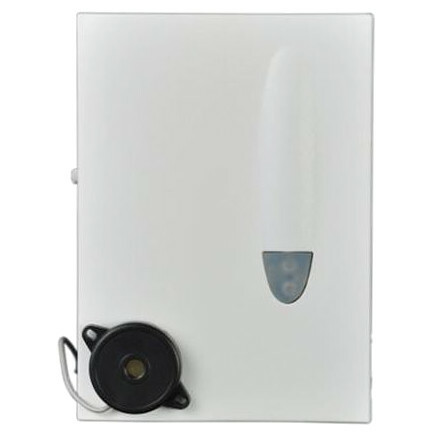 Ideal when caring for someone who is either ill, has mobility problems or is prone to falling. 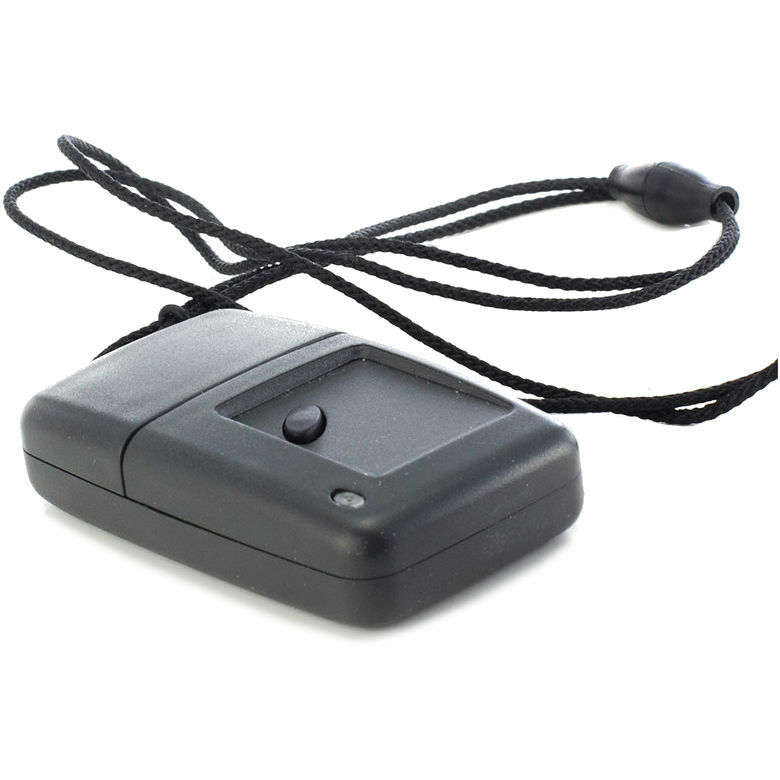 Powered by a 6V alkaline battery, the Key Fob sends a signal to a Pager or SignWave portable receiver. 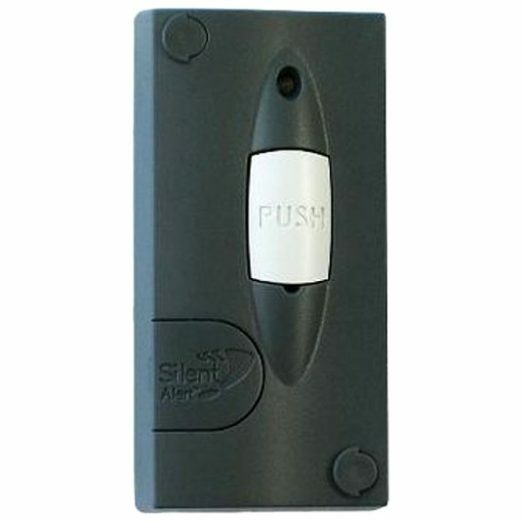 The Key Fob will also signal to the receiver when the battery needs changing. The Universal Monitor with External Microphone can be used to monitor Door Entry phones where it is not possible to make a wired connection. 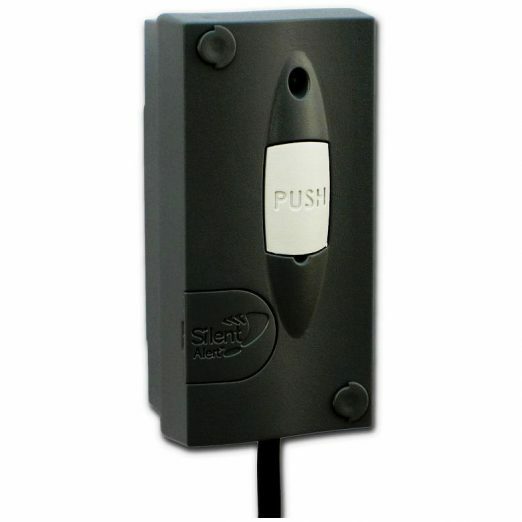 Trigger delay keys can be used to optimise the sensitivity of the monitoring. 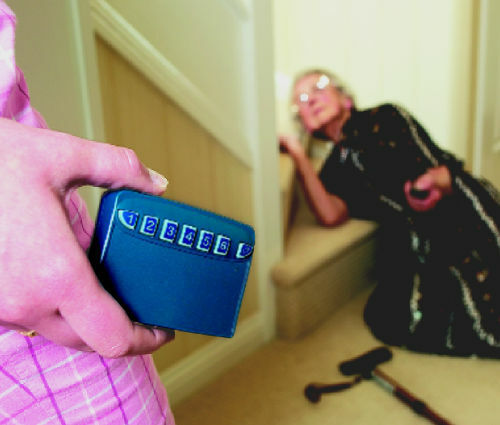 Mobile phone detection, fall prevention and Nurse call. 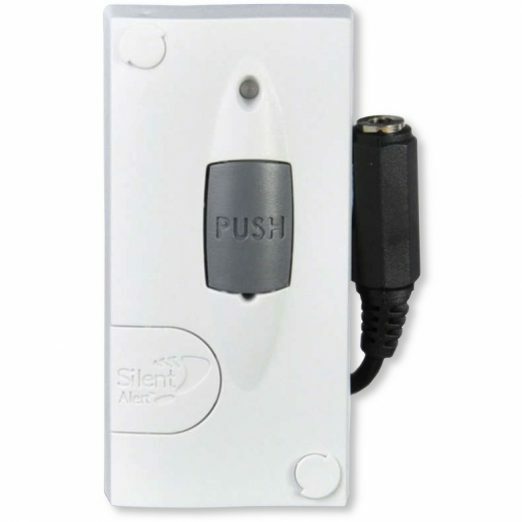 Compatible with all 3rd party devices that create a short circuit across a 3.5mm jack plug.